Dr. Prier received his medical degree in 1986 from the university of Texas Medical School in Houston. He completed a combined residency in Pediatrics and Internal Medicine in 1990 at the University of Texas Health Science Center in Houston. He is a Fellow of the American College of Physicians and the American Academy of Pediatrics. 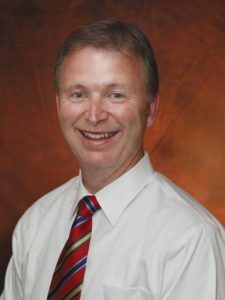 He has participated in numerous committees at Huntsville Memorial Hospital and has been Chief of Pediatrics and Chief of Staff for the hospital. He currently serves as Chairman of the Board for Huntsville Memorial Hospital. 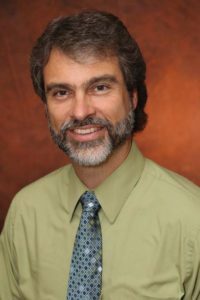 He has served as a part-time faculty member of the University of Texas Medical Branch in Galveston and the Texas A&M Medical School. Dr. Prier has been practicing in Huntsville since 1990. Knight received his medical degree in 1992 from the University of Texas Medical School in Houston. He completed a combined residency in Pediatrics and Internal Medicine in 1996 at the University of Texas Health Science Center in Houston. Dr. Knight has been practicing in Huntsville since 1996. 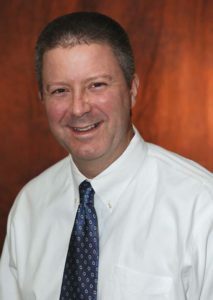 Dr. McKeever received his medical degree in 1995 from the University of Texas Health Science Center in San Antonio. He completed his residency in Family Practice in 1998 at the McLennan County Medical Education and Research Foundation at the University of Texas Southwestern Medical School in Dallas. Dr. McKeever has been practicing in Huntsville since 1998. 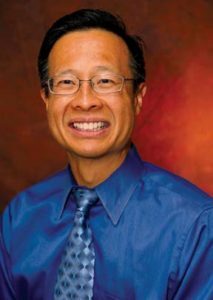 Dr. Hsiao received his medical degree in 1995 from the University of Texas Medical School in Houston. He completed a combined residency in Pediatrics and Internal Medicine in 1999 at the Louisiana State University Health Science Center in Shreveport. He is a Fellow of the American College of Physicians and the American Academy of Pediatrics. Dr. Hsiao has been practicing in Huntsville since 2001. Dr. Read received her medical degree in 1995 from the University of Texas Medical School in Houston. 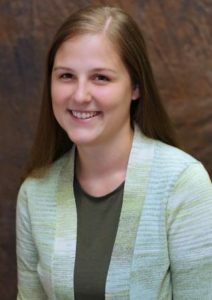 She completed a residency in Pediatrics and was Chief Resident in Internal Medicine at the Louisiana State University Health Science Center in Shreveport. She has been Board Certified in Pediatrics and Internal Medicine since 1999. Dr. Read has been practicing in Huntsville since 2001. Dr. Rollins received his medical degree in 1990 from the Baylor College of Medicine in Houston. 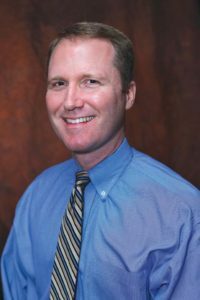 He completed his residency in Family Practice in 1993 at McLennan County Medical Education and Research Foundation in Waco. He is Board Certified and a Fellow of the American Academy of Family Physicians and the Texas Academy of Family Physicians. Dr. Rollins has been practicing in Huntsville since 2002. 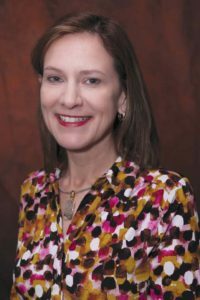 Dr. Schulte received her medical degree in 1992 from the University of Texas Medical School in Houston. She completed a combined residency in Pediatrics and Internal Medicine in 1996 at the University of Minnesota in Minneapolis. Dr. Schulte has been practicing in Huntsville since 2007. Dr. Powell grew up in New Waverly, Texas and is a graduate of Sam Houston State University. She completed medical school at The University of Texas Medical Branch in Galveston in 2009. She then completed the 4 year combined residency program in pediatrics and internal medicine at The University of Kentucky in June 2013 where she served as Chief of Pediatrics. Dr. Powell is experienced in treating both children and adults. Ms. O’Brien received her R.N. from St. Vincent’s Medical Center – NYC. She completed her Masters of Science in Nursing, Marymount University, Arlington, Virgina. 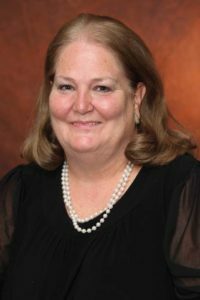 She also completed her Family Nurse Practitioner, Marymount University Arlington, Virginia and became board certified in 1995. Ms. Green grew up in Sugar Land, Texas. 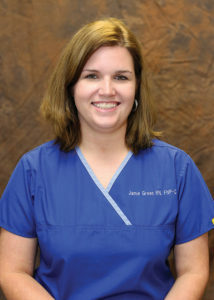 She received her Bachelor of Science in Nursing from Stephen F. Austin State University. 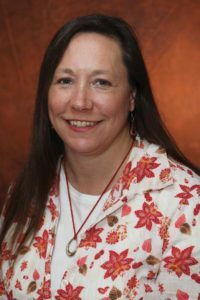 She completed her Masters of Science in Nursing from Texas Tech University and became board certified in 2008.